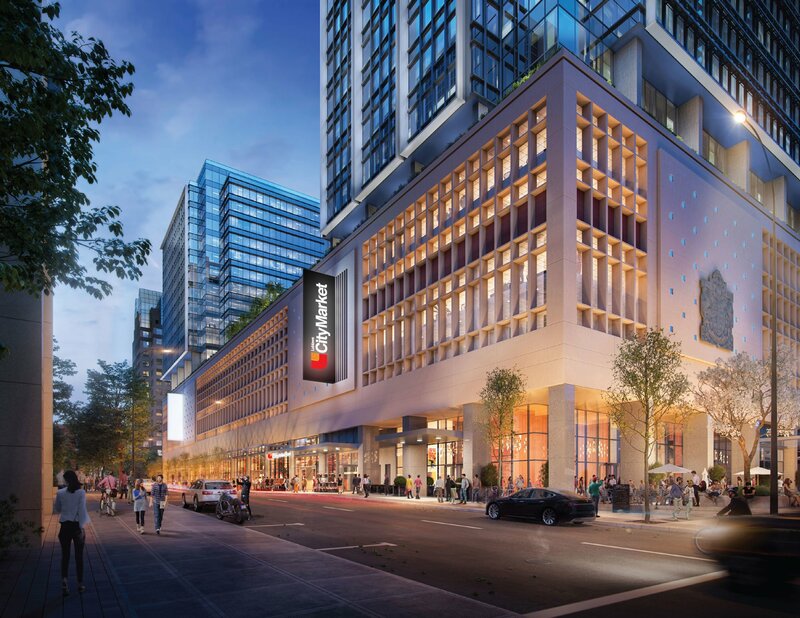 QuadReal Property Group announced Saturday the first confirmed retail tenant at The Post development in downtown Vancouver: Loblaws CityMarket. 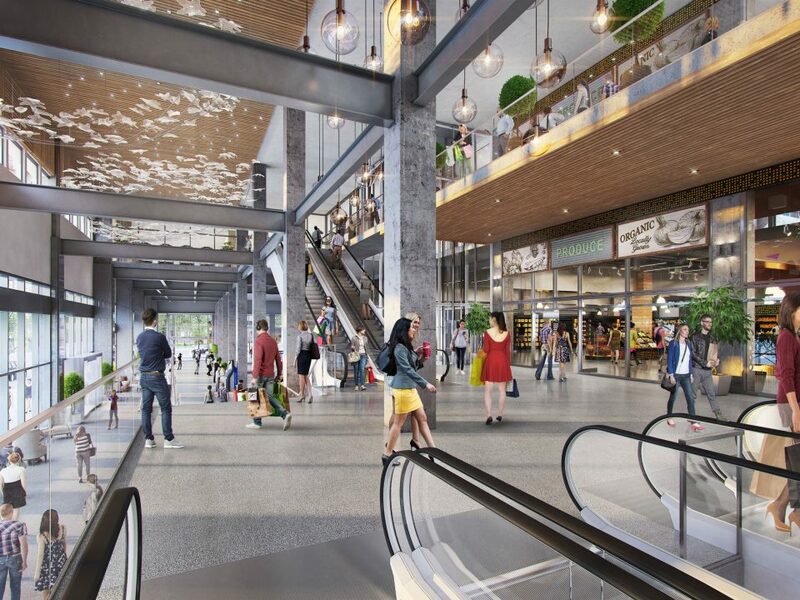 The grocery store will offer best-in-class fresh meat, produce and bakery items, a large-scale grab-and-go section, as well as a café and cooking classes. 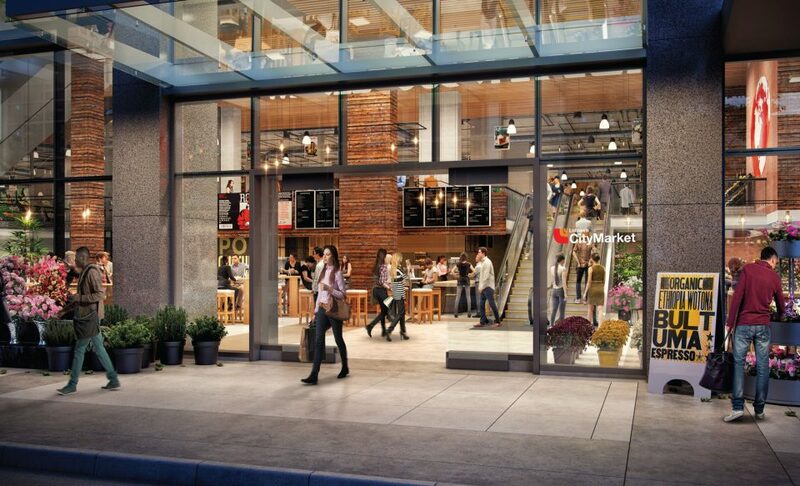 There are currently two Loblaws CityMarket stores in the Lower Mainland: Park Royal and West 16th and Arbutus. 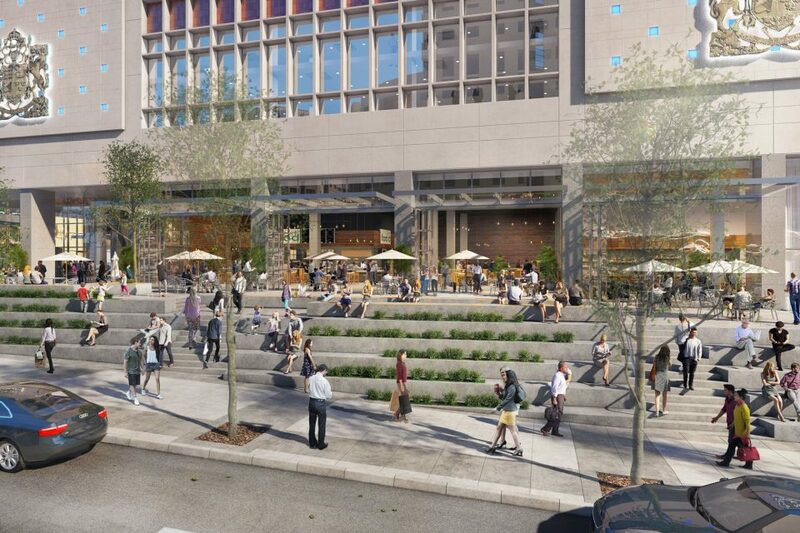 “With a focus on fresh, local, quality food, we look forward to bringing our love of food and unique chef inspired meal options to The Post and Crosstown community,” said Mark Van Doodewaard, vice president, real estate development, Loblaw Companies Limited. 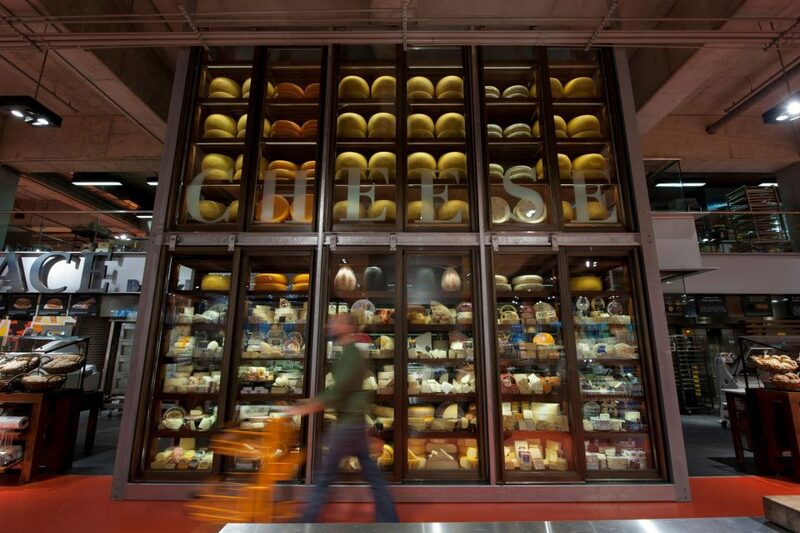 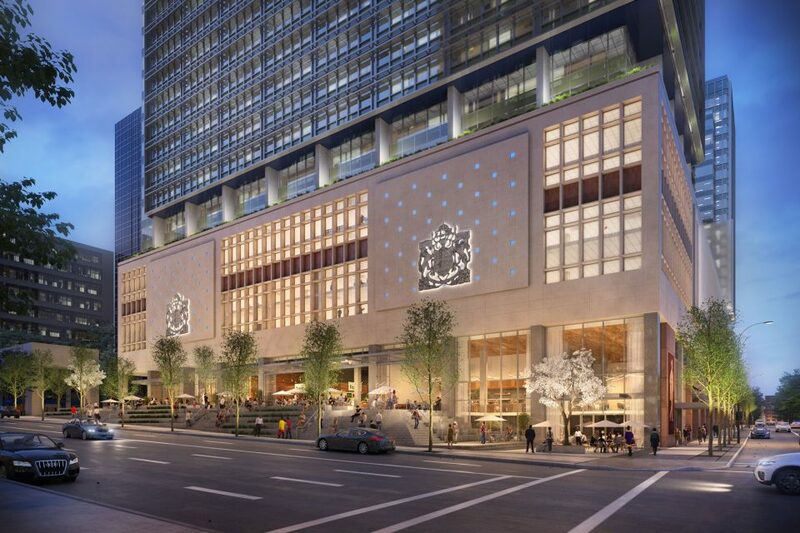 Loblaws City Market will be part of a 185,000 sq ft. retail podium at The Post. 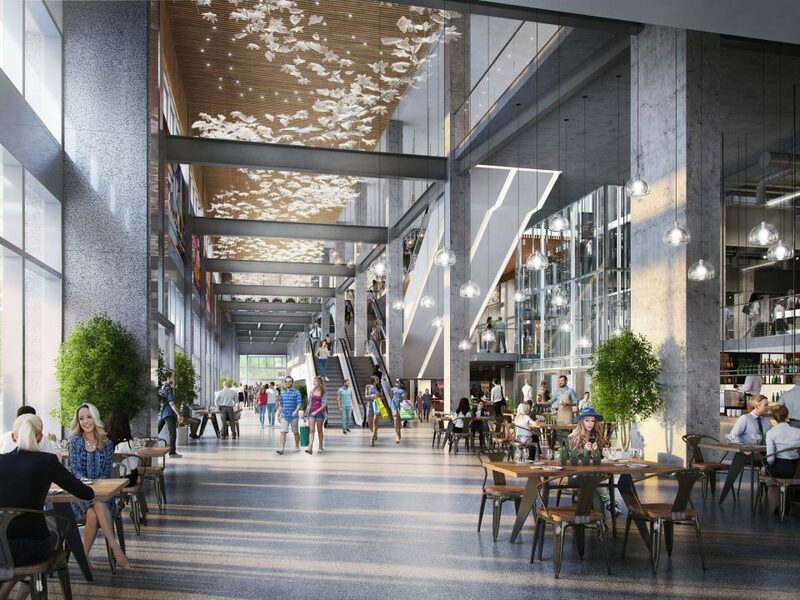 In addition to Loblaws CityMarket, the focus on lifestyle at The Post will include a food hall to fine dining options, farm-to-table to globally inspired cuisine, as well as a gym, pharmacy and more. 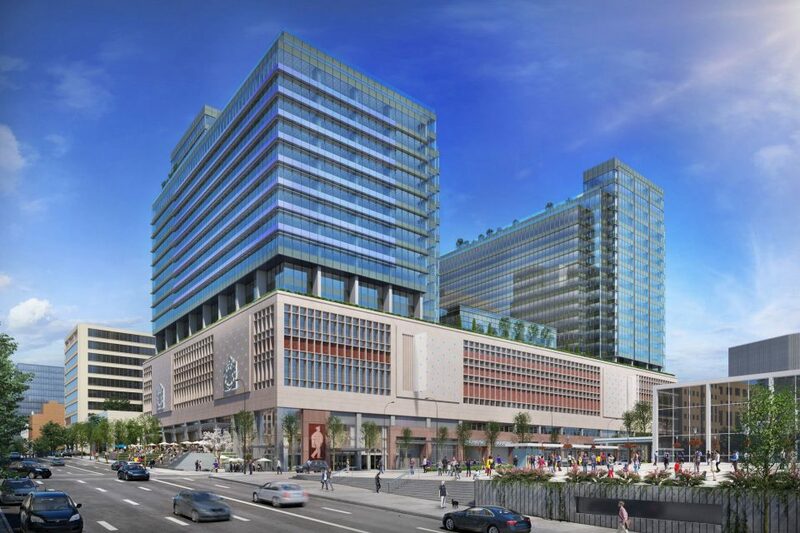 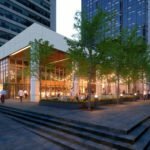 The Post will include 1.13 million sq ft. of state-of-the-art office space in two new towers, surrounded by retail and public spaces. 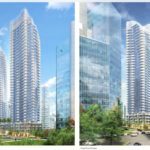 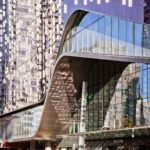 It will house more workers than any other office building in Vancouver’s history, with Amazon Canada occupying 35 per cent of the office space. 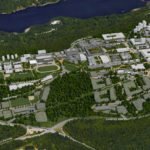 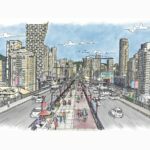 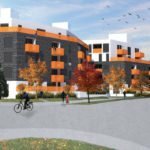 The development is expected to be completed in phases, between fall 2022 and fall 2023.